Why should you drink water regularly? Water is one of the essential and basic needs of living organisms. In case of humans, in whom 60% of the body composition is made of water, it is very important to drink enough water every day. On an average a normal human being requires 6 to 8 glasses of water i.e., about 2.5 to 3 liters per day(up to 6 liters is also normal). 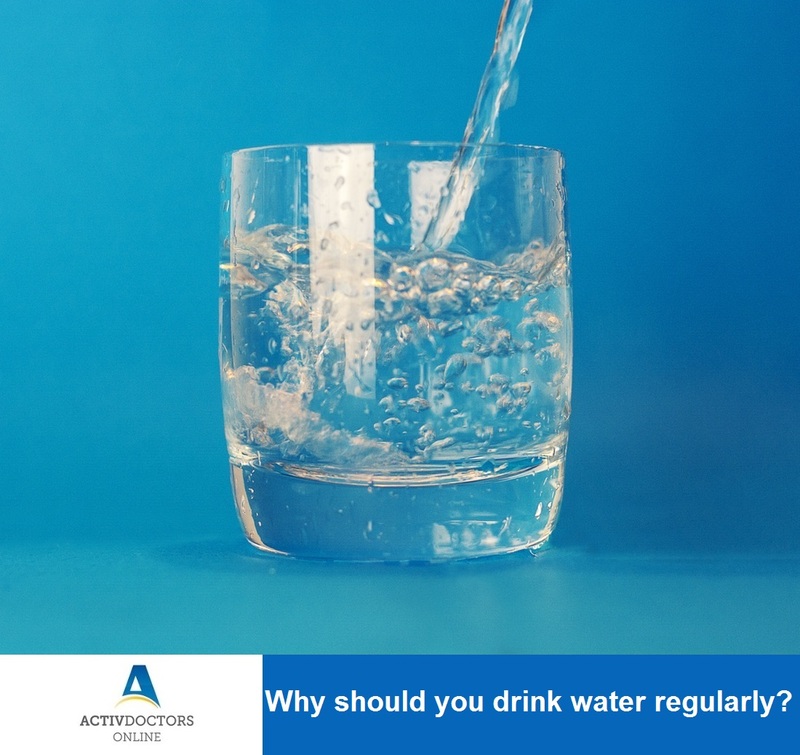 When the recommended daily intake is so high, have you ever wondered what are the benefits or importance of drinking water regularly? Such amazing health benefits have made water consumption regularly as important as breathing and having food. If you had no practice of drinking 8 glasses of water, start it now and if you were drinking already, keep up the good work.